Review: The Innova Leopard3 is the faster less glidey version of the popular Innova Leopard. 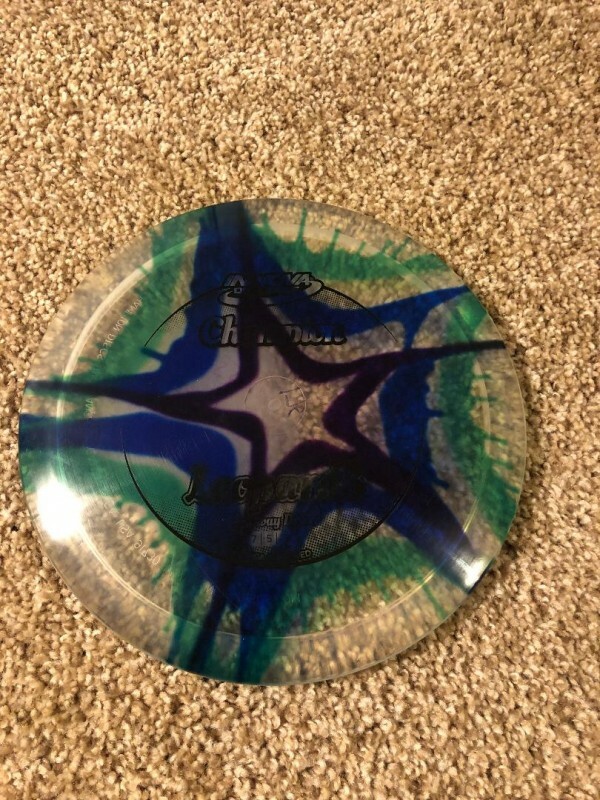 this disc has a nice controllable turn right out of the box. With a smooth throw the Leopard 3 will fly lazer straight. With power this disc will turn hard and finish right (with a right hand backhand throw). Disc was thrown on one occasion on artificial turf field and has zero nicks or dings. Essentially Brand New!!!! Serious Inquiries Only email [email redacted] for any questions and meetup times.